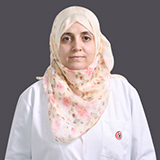 Dr. Menatallah Tawfik completed Bachelors degree of Medicine and Surgery and Master’s degree in Radiodiagnosis and Intervention from Ain Shams University, Cairo, Egypt. 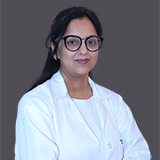 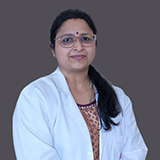 She has also completed Advanced Hospital Management Diploma from Canadian International Acedmy for advanced studies, Ottawa, Canada. 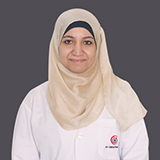 Dr. Menatallah Tawfik’s work experience spans for 14 years in Egypt as a Specialist Radiologist, 10 years of which as a Consultant Breast Imaging and Breast Intervention in Breast Unit Alfa Scan, Breast Unit Cairo Scan and in Baheya Hospital, Giza, Egypt. 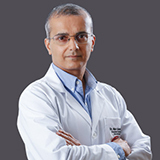 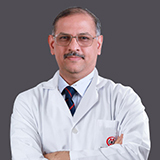 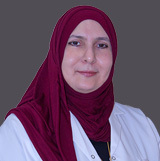 Dr. Mentallah Tawfik is a member in the European Society of Breast Imaging and has attended several conferences and submitted lot of research papers. 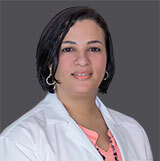 Dr. Mentallah Tawfik speaks English, French, Italian and Arabic.